TDD should definitely help reduce the time you spend in integration. How does it do that? It helps you eliminate the non-integration problems before you get to the integration lab. An honest appraisal of what you do in integration may reveal that during integration you are finding problems you could have discovered before integration. It would help reduced integration time if you find fewer problems during integration. Don’t you think? This cause/effect diagram helps to visualize the relationship of TDD to time spend in integration. You are right! I’ll add TDD does not resolve anything. 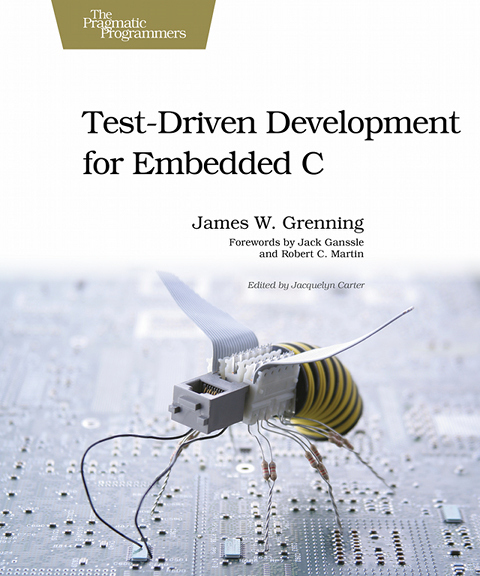 TDD is not a magic incantation that solves any problem the embedded developer may encounter. From discussions at your company, I think you realize this. But it does not change the fact that you have to spend a lot of time chasing these kinds of problems. So let’s see how TDD can support this activity.